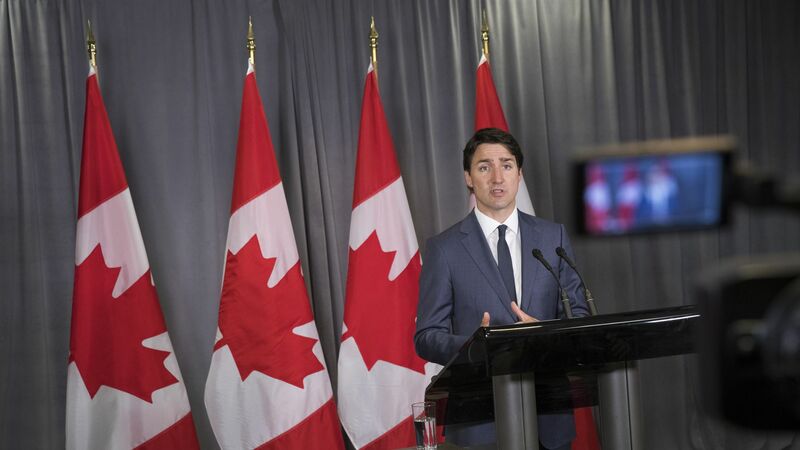 Canada issued an update to its travel advisory for China on Monday warning Canadians to exercise a "high degree of caution" due to "the risk of arbitrary enforcement of local laws." Driving the news: China sentenced a Canadian citizen to death on Monday over drug trafficking charges in what appears to be retaliation against Canada’s detention of Huawei CFO Meng Wanzhou. The U.S. has also issued a travel warning to American citizens traveling to China, advising them to "exercise increased caution" due to "arbitrary enforcement of local laws."